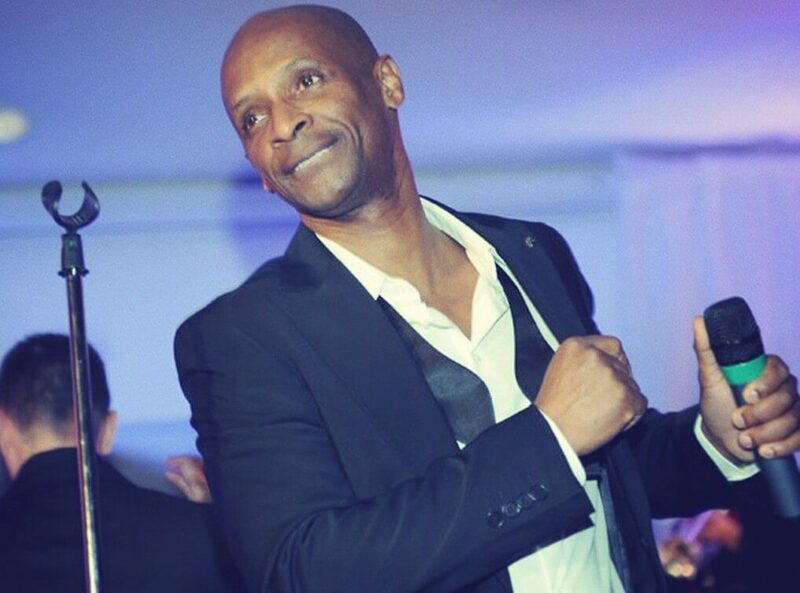 Andy Abraham is an incredibly talented entertainer and solo artist, who first wowed the nation after reaching the finals of ITV’s The X Factor. A household name, Andy has entertained Europe with his appearance on the 2008 Eurovision Song contest, proving his ability to stun crowds, and nowadays is a popular figure who works on stage, continues to tour and light up audiences everywhere. Never looking back since his time on The X Factor, Andy has delivered sell-out tours across the nation to loving fans as a well as performing at the Albert Hall before joining Beverly Knight for Theo Walcott’s 21st Birthday party. With over half a million record sales to his name since his debut on The X Factor, Andy incorporates his own modern twists on his music to create a fresh sound unrivalled by many artists. Always in huge demand as a solo artist for events and functions, Andy continues to prove why he is one of the most sought after singers on the circuit. With performances filled with professionalism and charm, Andy is a leading figure in UK soul and has recently starred in the hit musical Boogie Nights as well as the revival of the leading West End Musical Godspell. Should you be looking for a talented and accomplished singer, Andy Abraham is a professional to the last who generates plenty of excitement wherever he appears.